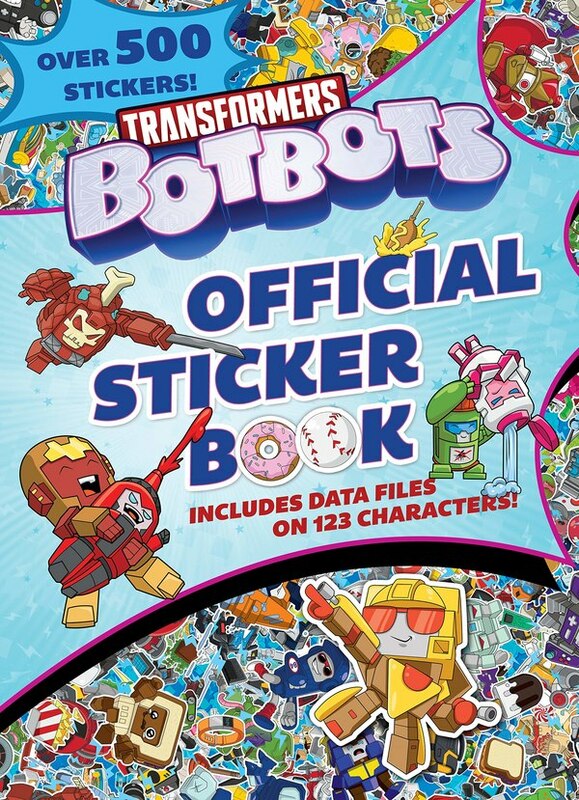 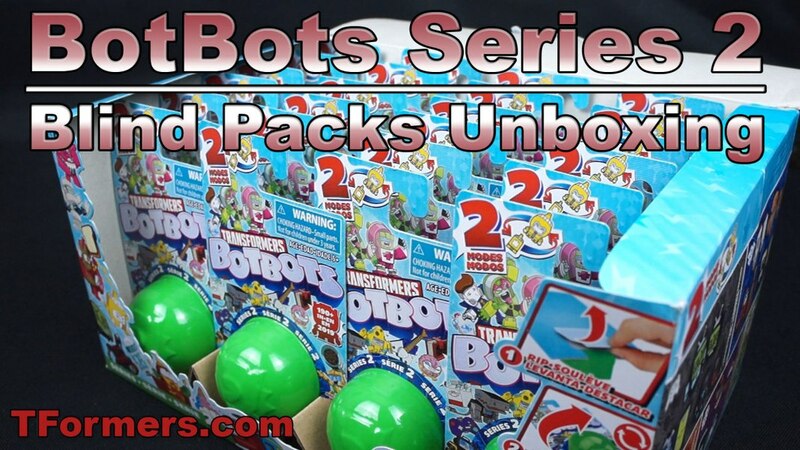 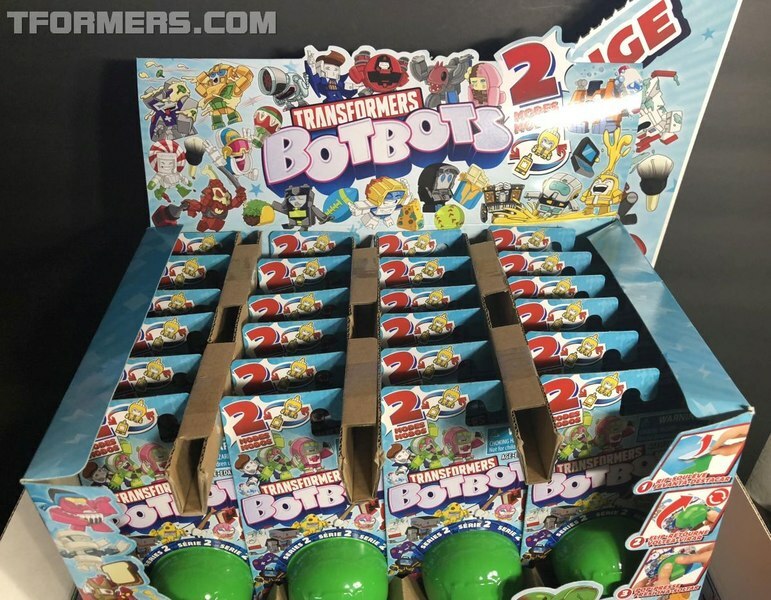 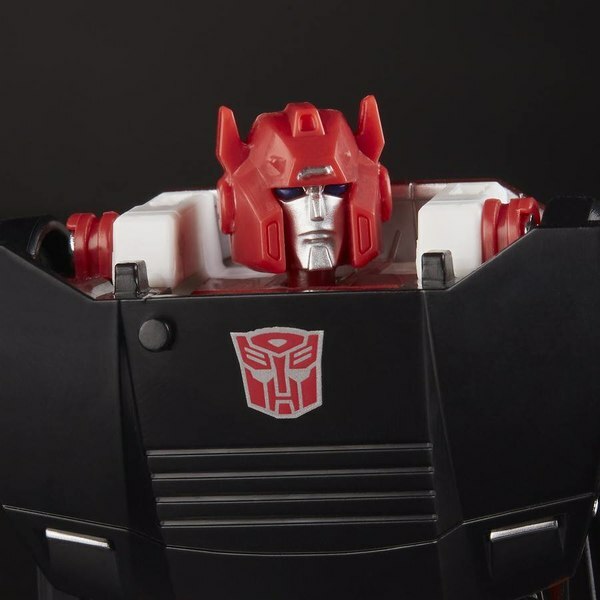 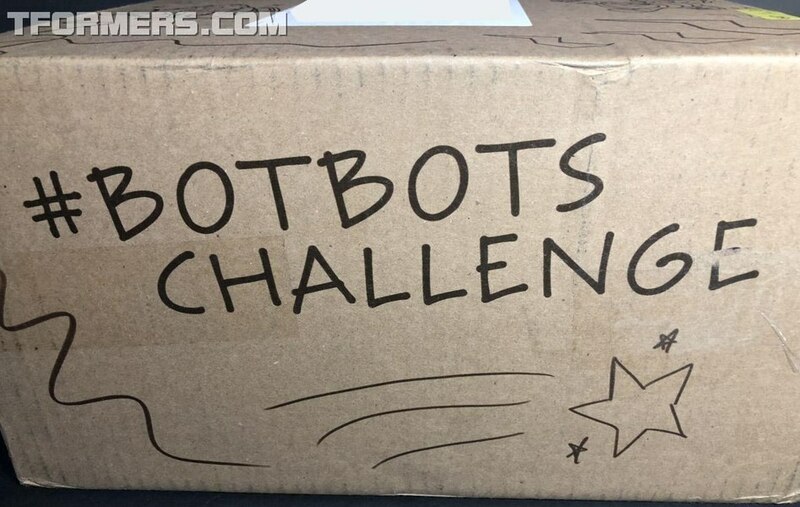 The latest to join the growing Spring 2019 product batch now hitting US retailers is none other than the recently-revealed Series 2 of BotBots! 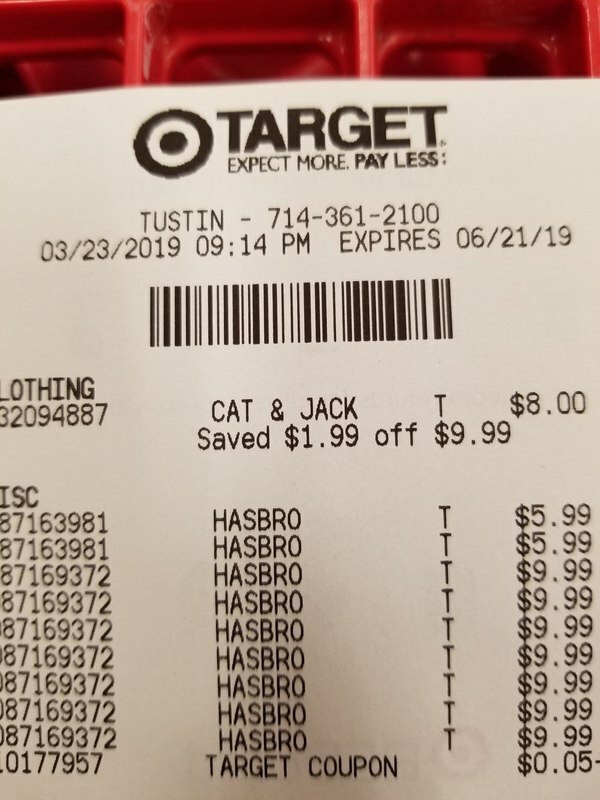 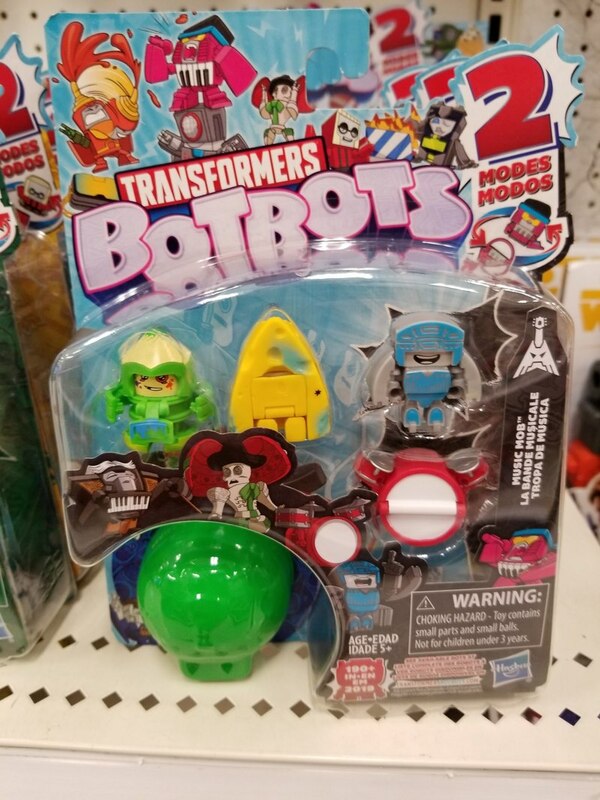 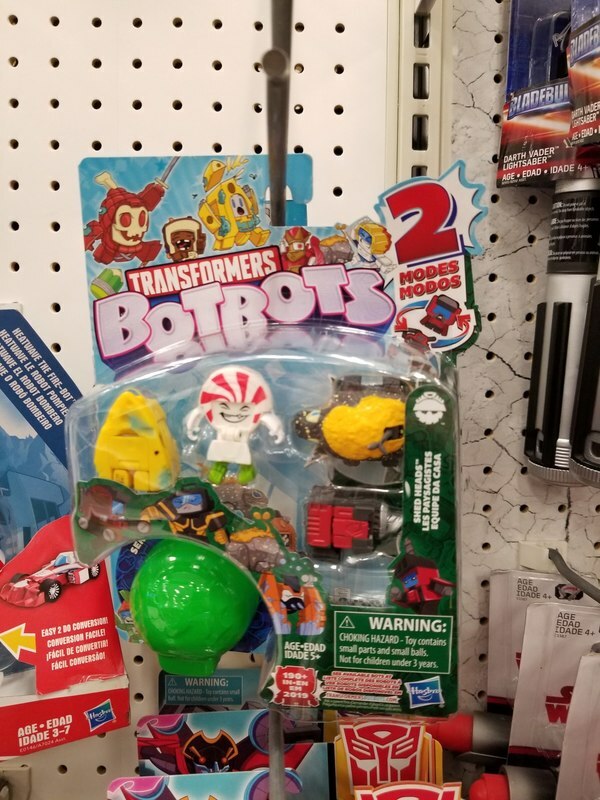 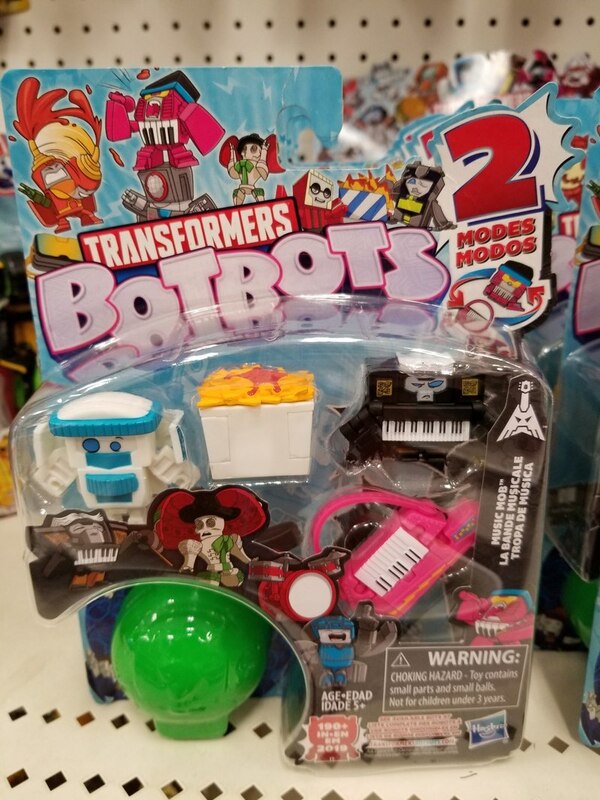 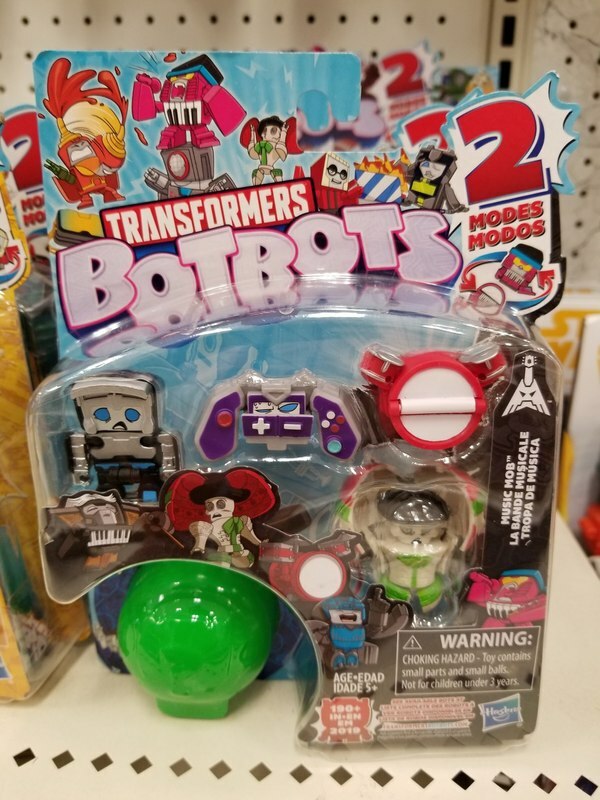 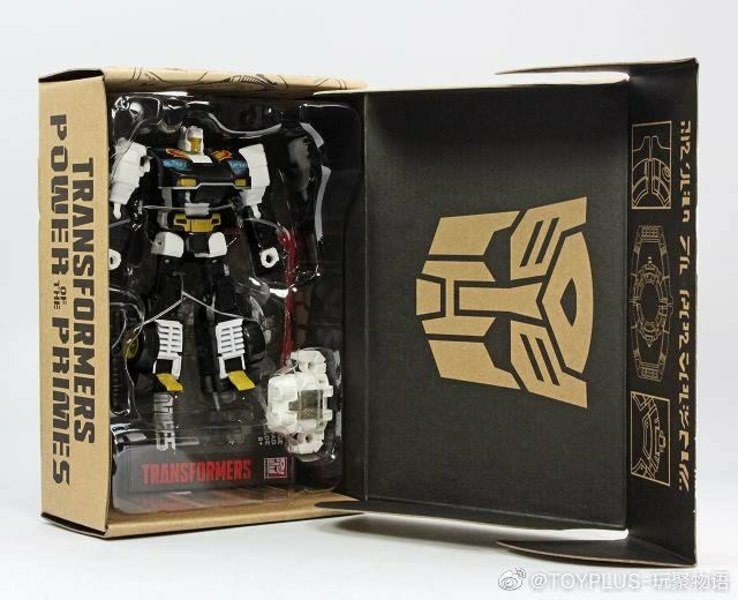 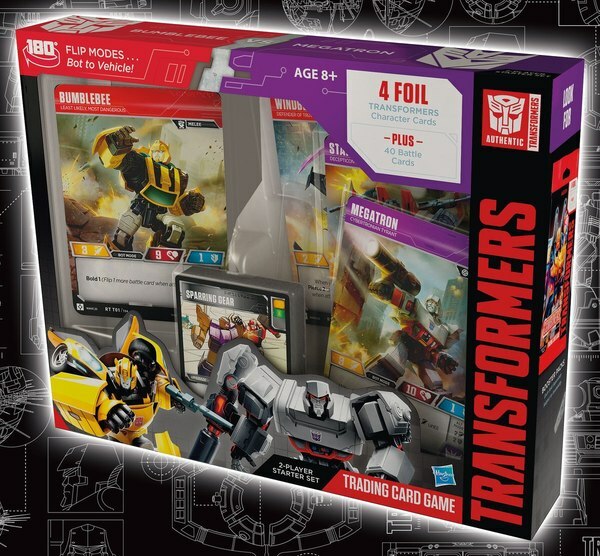 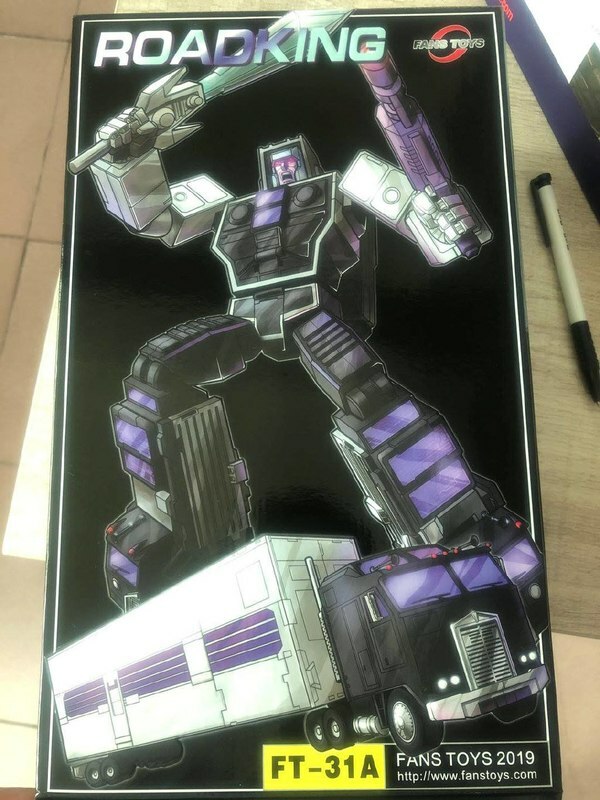 Having debuted at Toy Fair last month, several five packs from the new lineup have been found by OCProwl at a Target in Tustin, California. 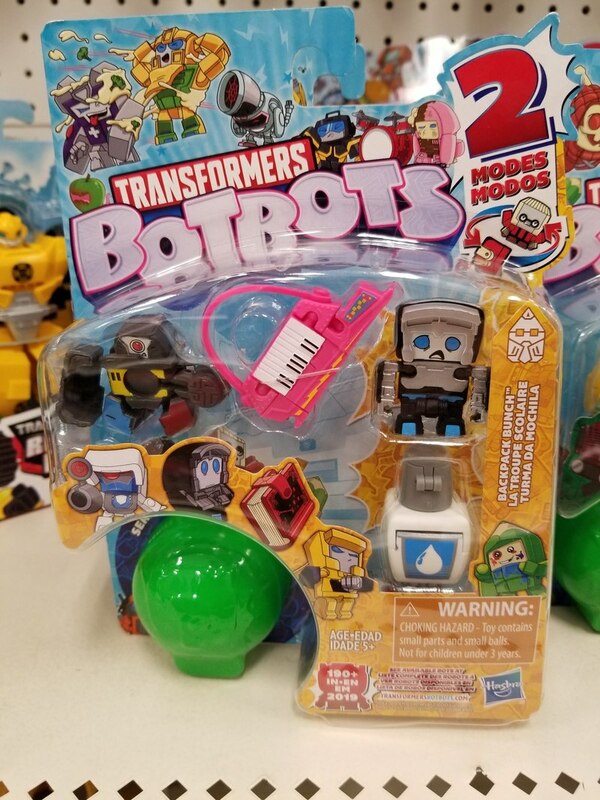 Among the sighted sets were the Shed Heads, Music Mob, and Backpack Bunch. 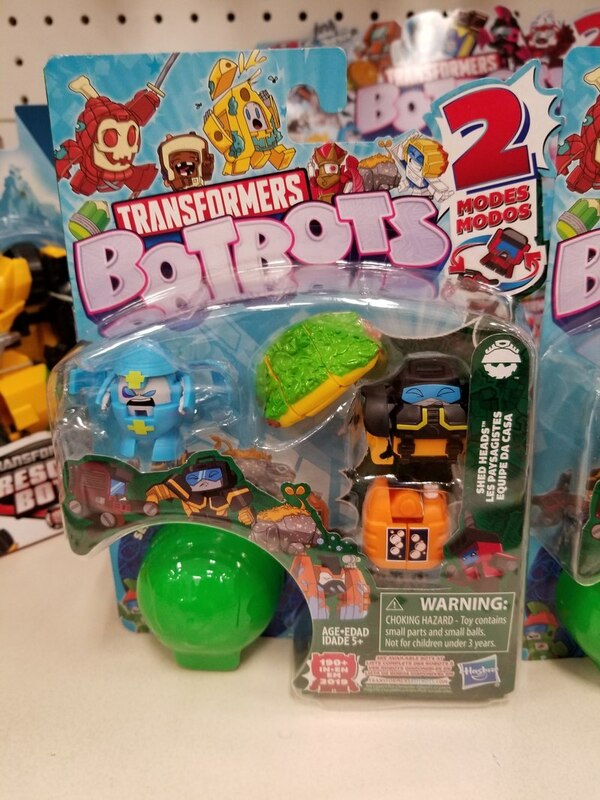 Three variants each were seen for Shed heads and Music Mob, while only one Backpack Bunch was shown in the sighting photos. 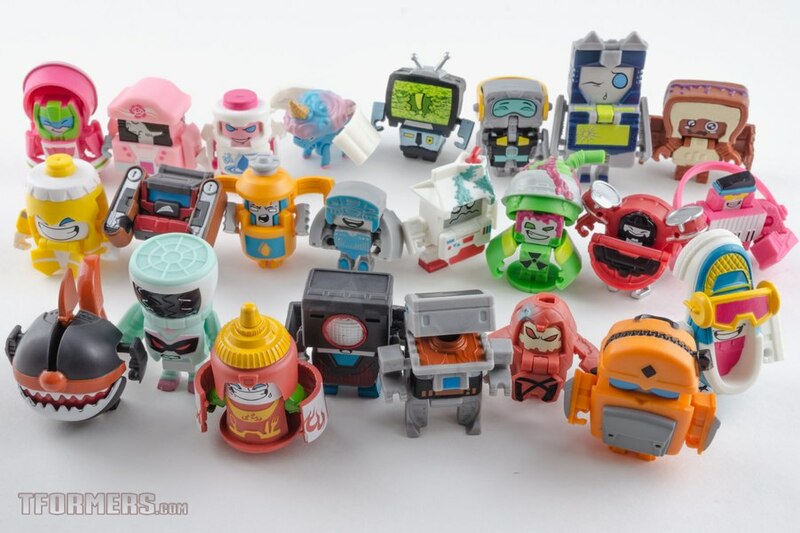 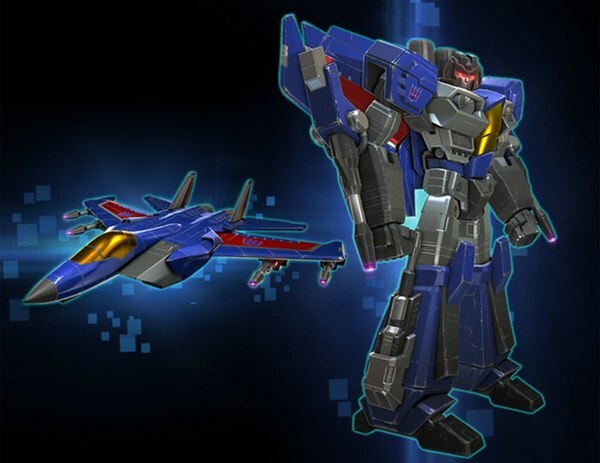 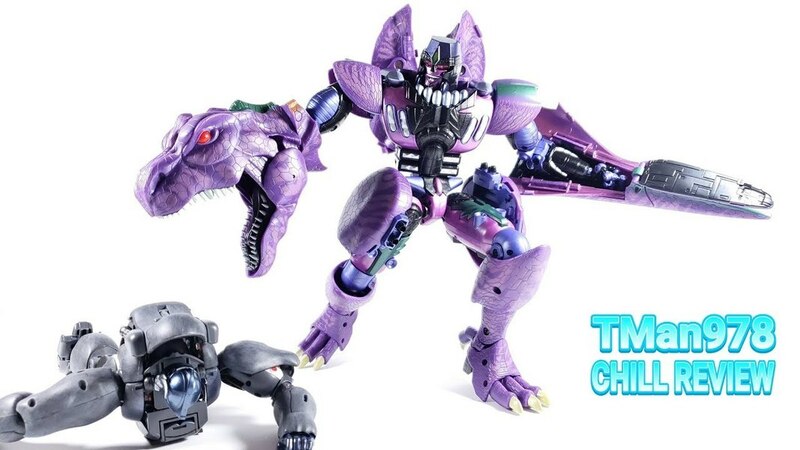 While some redecos from Series 1 are present across this selection, many new molds have been introduced as well! 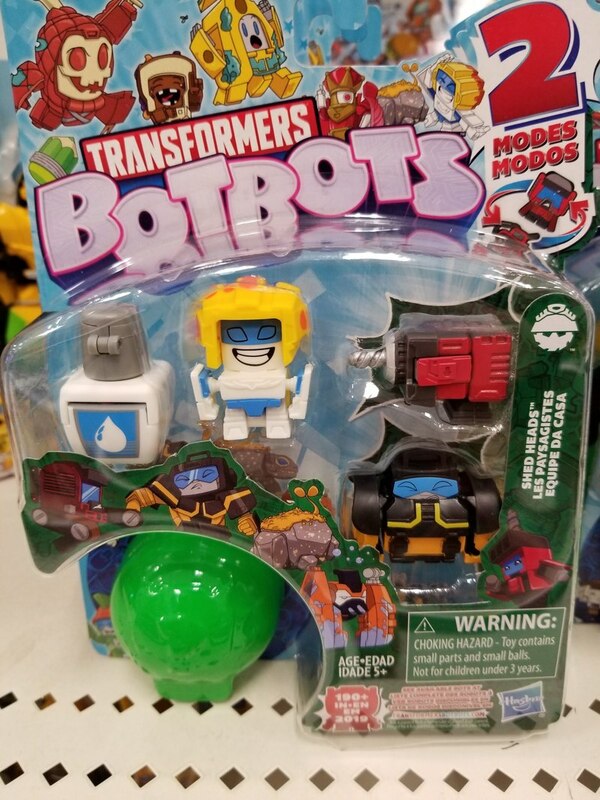 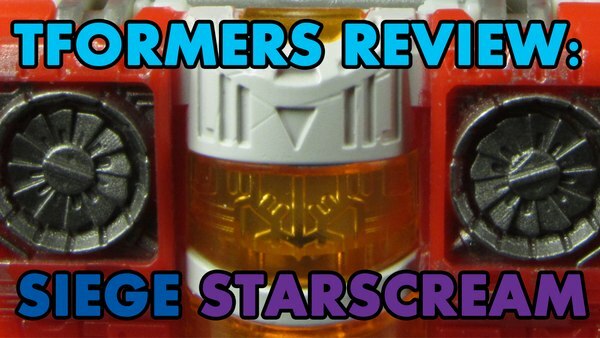 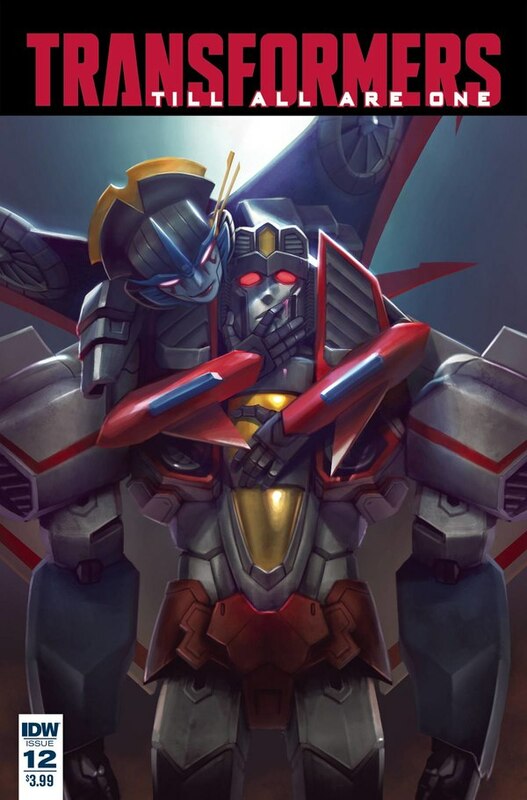 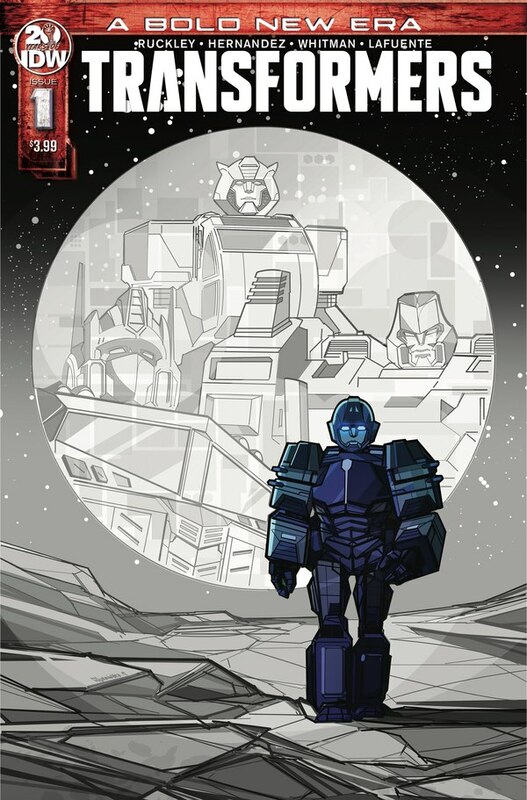 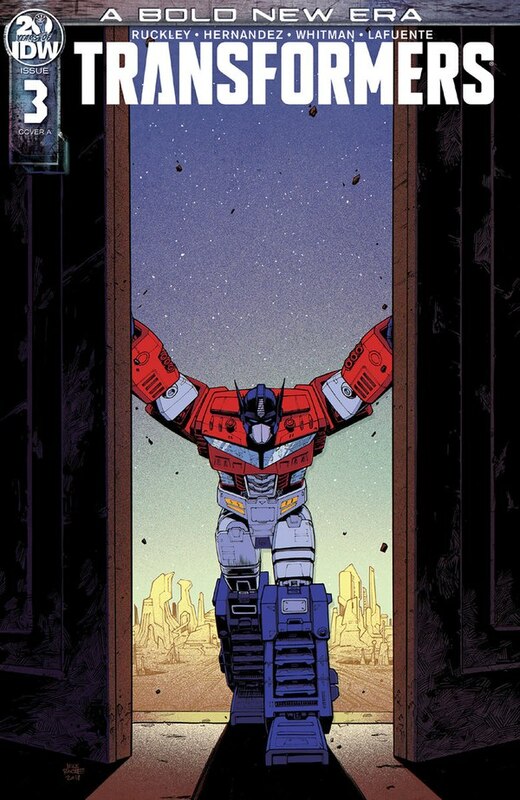 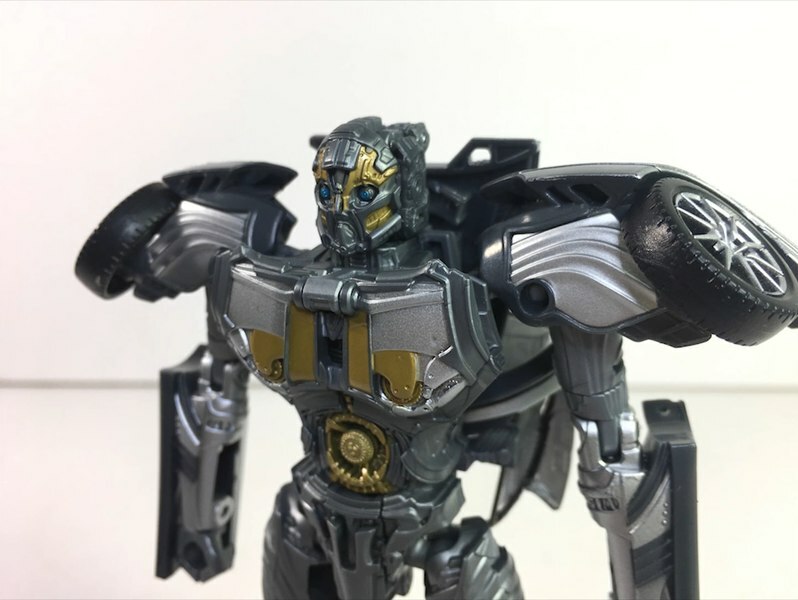 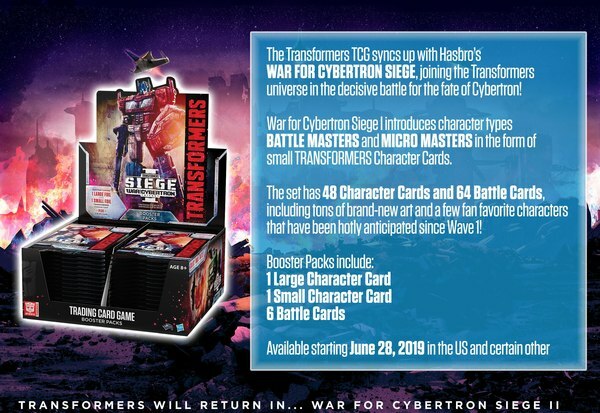 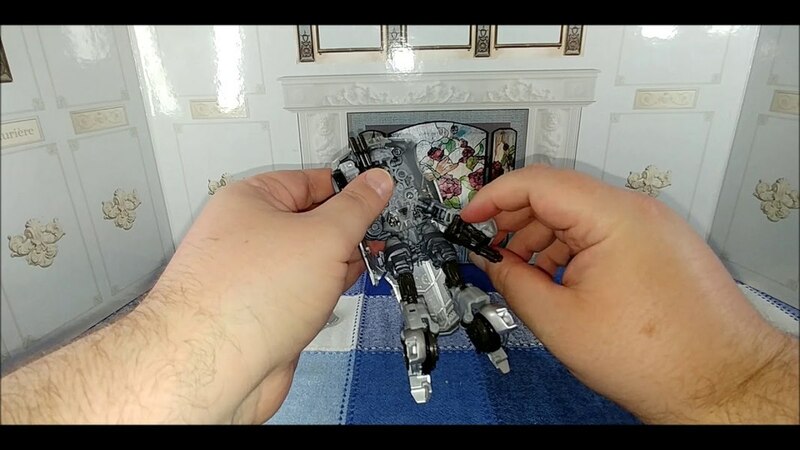 Collectors of what's easily the most inventive direction Transformers has taken in quite a while are sure to be excited to get out and start the hunt for Series 2.